Disclaimer. The content of this website is provided “as is” and “as available”. No warranty of any kind, either express or implied, is made in relation to the availability, accuracy, reliability or content of these pages. To the extent permitted by law, we are not liable for any direct, indirect, incidental or consequential damages arising out of the use of or inability to use these pages. Third Party Sites. This web site contains links to web sites that are not under our control. We are not responsible for the content, commentary or applications of these web sites. We are providing these links only as a convenience and inclusion of these links does not imply endorsement by us of the linked website. Copyright. The contents of this website are protected by international copyright laws. Unless otherwise noted, all photographs and written material on this site are attributable to the website author or contributing artist. All rights are reserved by the individual artists for their artwork. All artwork images are used with permission of the artist for use by Project Art Lounge on www.projectartlounge.com and related social media sites. Reproduction, transfer, distribution or storage of part, or all of the contents, including but not limited to pictures, design format, logo, audio clips, video clips and HTML coding, in any form without the prior written permission is prohibited. Any and all distribution, total or partial, of the texts, illustrations, design format or logo by any means whatsoever, is illegal. Such reproduction and distribution requires prior written consent. Security. This website is hosted by wordpress.com, which is responsible for the data security of the site. For further information please refer to the wordpress.com security information. Submissions. 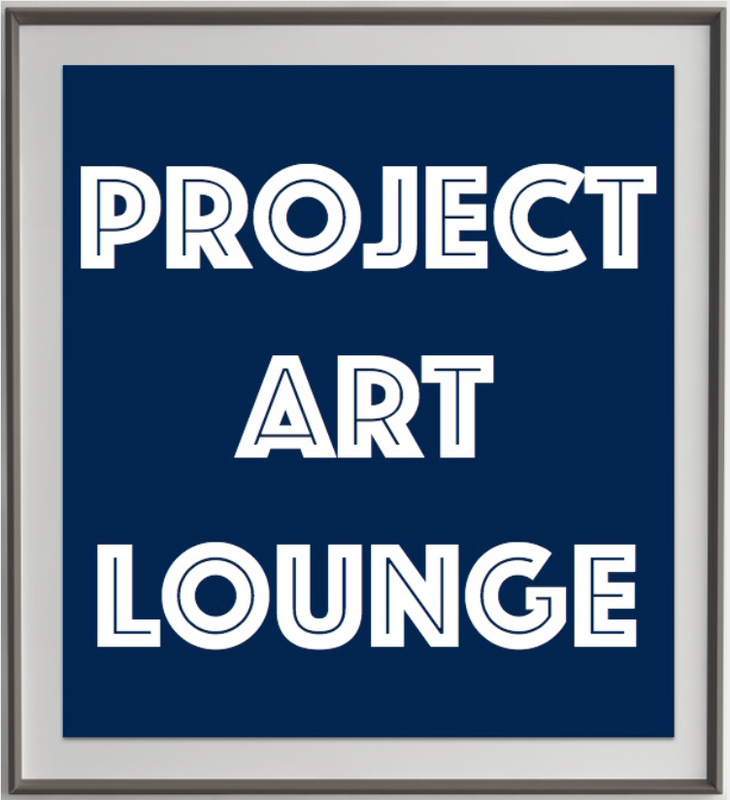 Any comments, suggestions, or ideas, published or submitted to Project Art Lounge shall become, and remain the property of Project Art Lounge. Furthermore, we are not responsible for the confidentiality of any information published by users on our web site. By communicating content to Project Art Lounge through postings to the website, email or otherwise, you agree that we have the right to republish such material for any purpose, including, but not limited to, editorial, advertising and promotional purposes including through social media. You agree not to take action against us in relation to material that you submit. Project Art Lounge reserves the right to delete comments or submissions at its sole discretion. Amendments. We reserve the right to modify information on these website pages or deny access to them at any time. Amendments to this policy will be posted at this URL and will be effective when posted.